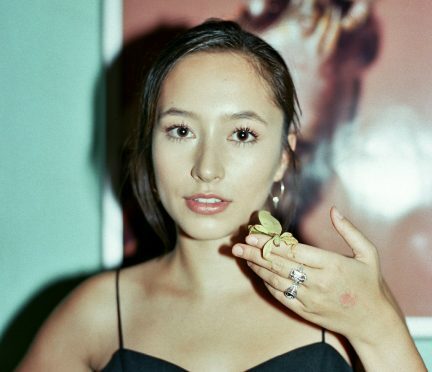 The Victoria native who invented a flashlight that runs off the heat of a human hand. 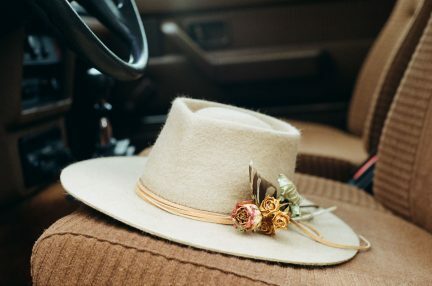 Worn and weathered hats take on new lives in Braeden Paterson’s hands. 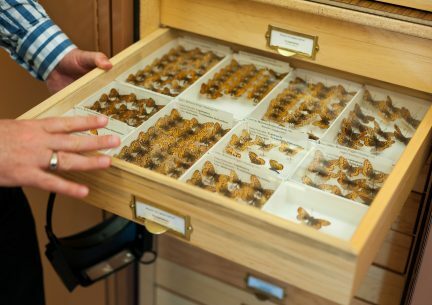 While museum visitors explore two floors of permanent exhibits reflecting British Columbia’s human and natural history, the majority of the collection is tucked away. 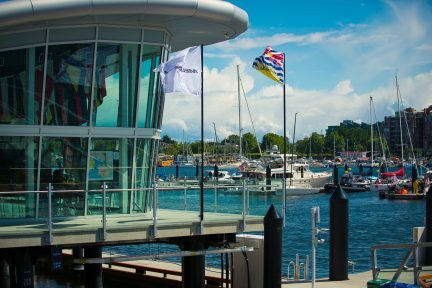 An expansive facility for luxury superyachts on the British Columbia capital’s north shore. 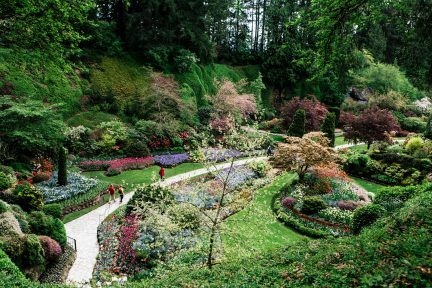 With over 900 plant varieties, this National Historic Site of Canada is a not-to-miss Victoria attraction. 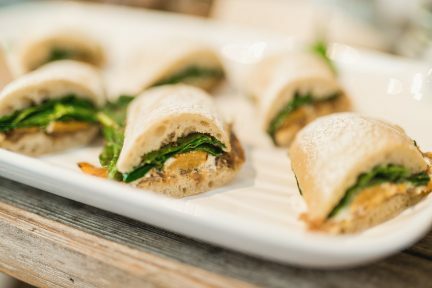 A bike shop on one side, an artisanal food and beer cafe on the other. 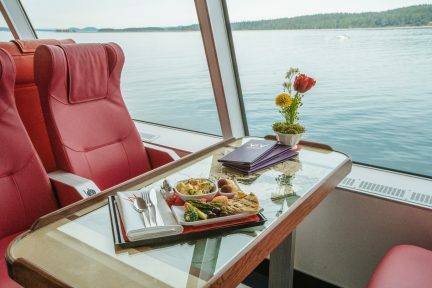 A luxurious ferry taking foot passengers from Vancouver’s Coal Harbour to Victoria Harbour. 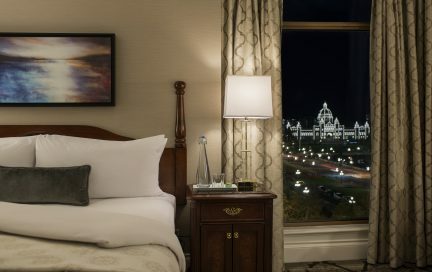 Step inside Victoria’s most beloved boutique hotel. 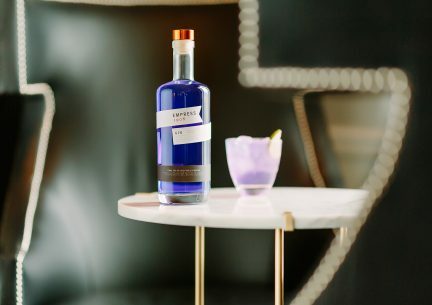 Take your spirits from blue to pink by making cocktails with all-natural Empress 1908 Gin.